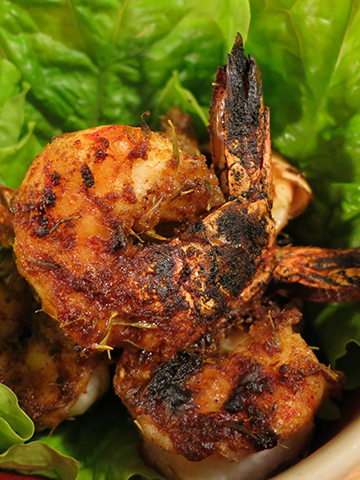 ORIGINAL SPICE CONDIMENT "SICHIMI TACO"
100% Natural Jerk Seasoning for SEAFOOD. 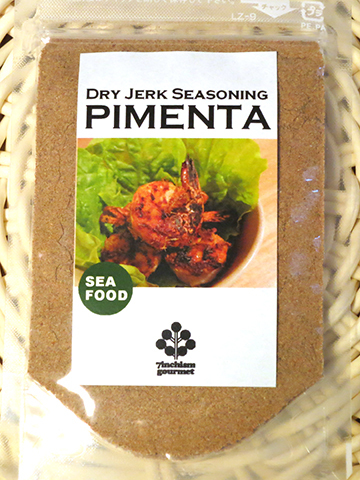 You just need to soak your seafood with this seasoning! This -Medium Hot- seasoning is not so hot,but so good! You can make Medium size 100shrimps in 1bag. No preservatives,No additives.We blended 100% Natural spices only. 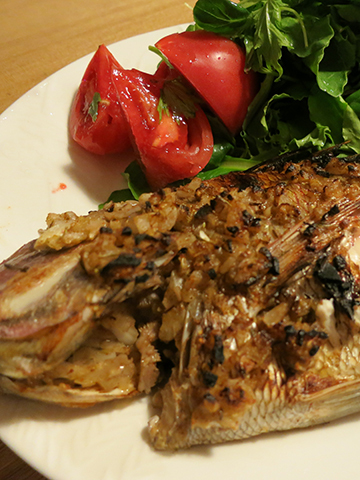 Enclosing English recipe sheet "How to use Jerk Seasoning for SEAFOOD?" ※No preservatives,No additives.We blended 100% Natural spices only. Our Business day is a weekday.It will take 3-4 Business Days to arrive.Please check your mailbox. Original spice condiment "SICHIMI Jamaica"